Dear Violet. Her brother, Alex, was her life-long best friend but he passed away from a heart condition. Violet has a stuffy providing a bit of consolation but she’s going to need time to get over the heartbreak . Bunnies bond for life and deeply feel the loss of their partners. 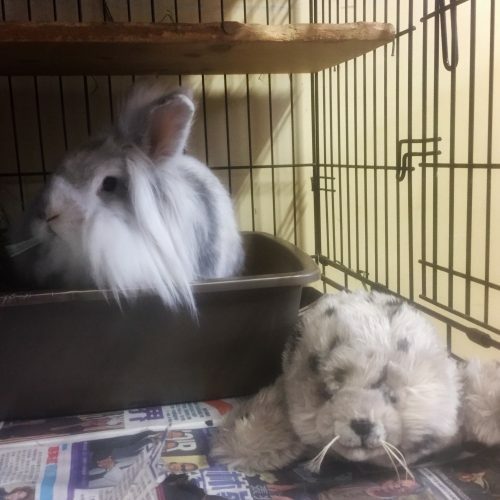 Violet would like a home ideally with a new furry friend; she may do well being bonded to another rabbit, or perhaps in a home with a well-adjusted cat. 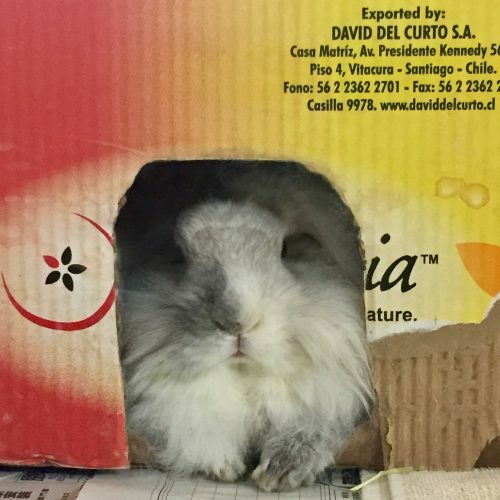 She is a healthy bunny with a lot of life to life. 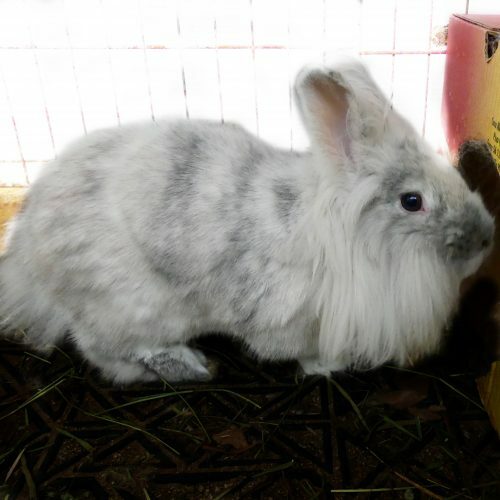 Violet has a luxurious mane and needs light grooming to keep the tangles out of her hair.